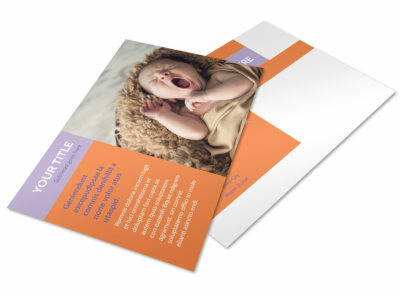 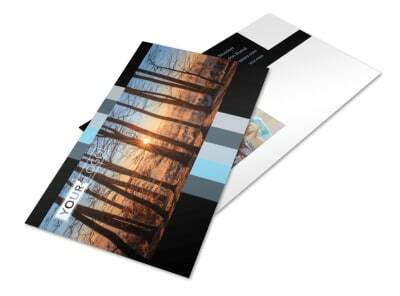 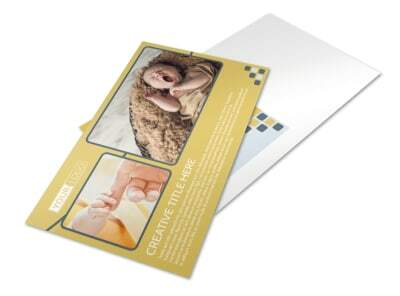 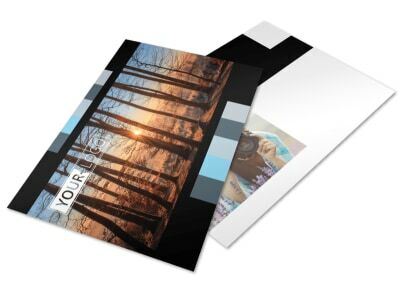 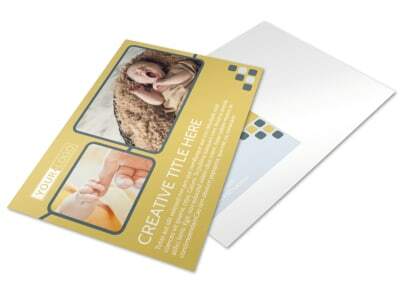 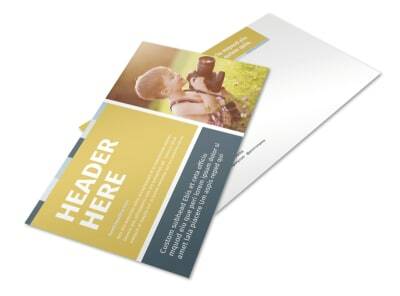 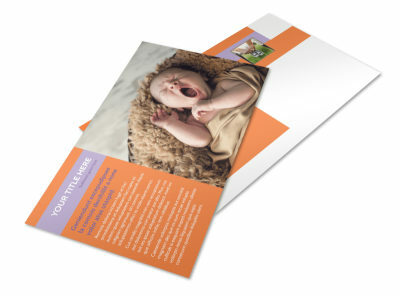 Gain exposure for your photography business with postcards customized to show off your skills and services. 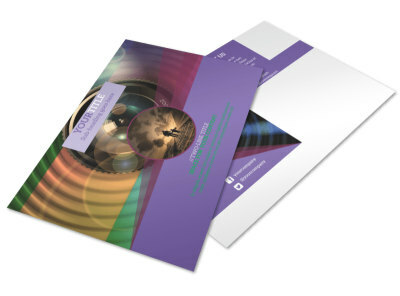 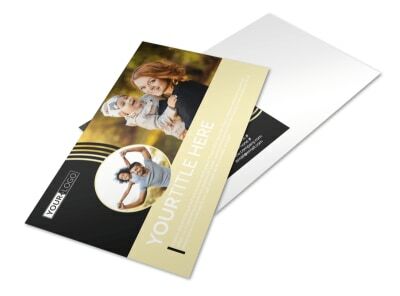 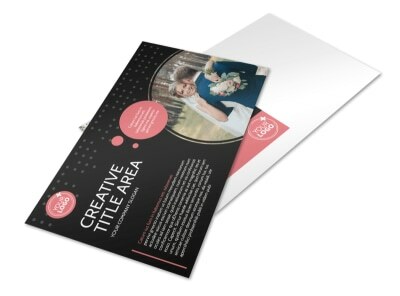 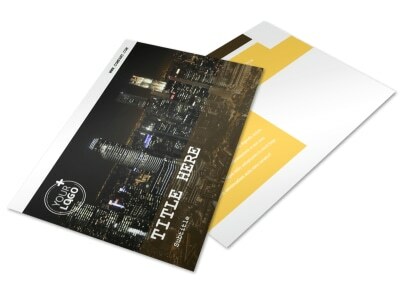 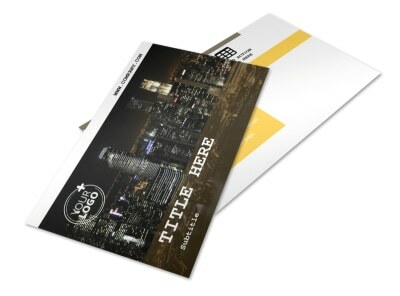 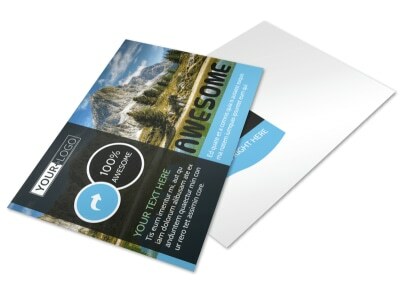 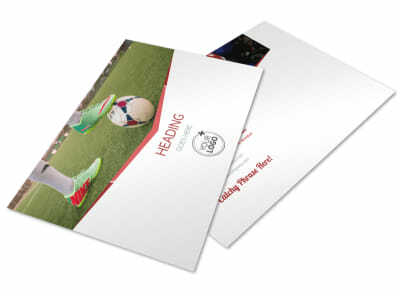 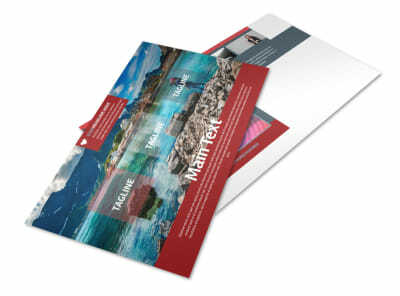 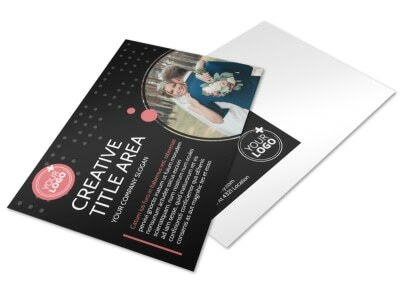 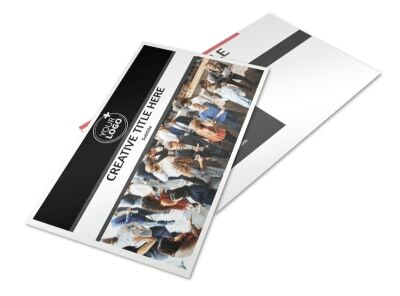 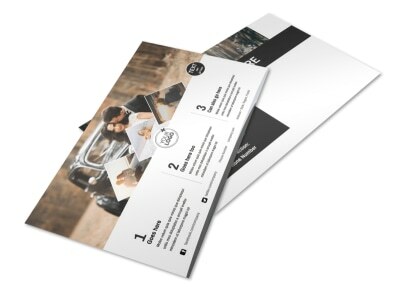 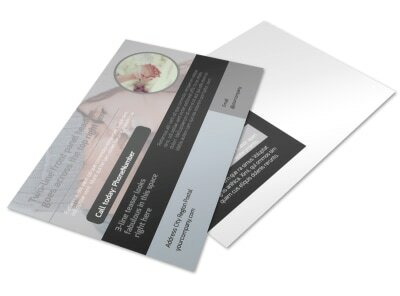 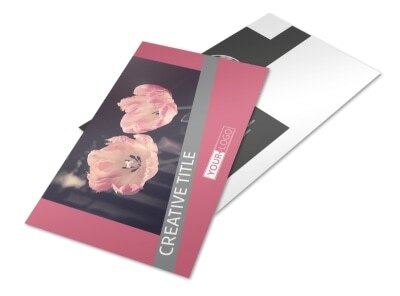 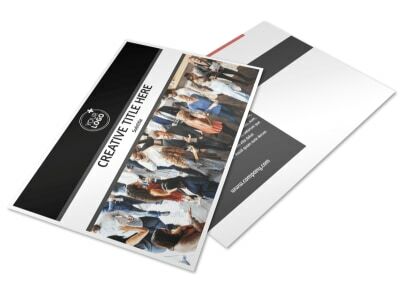 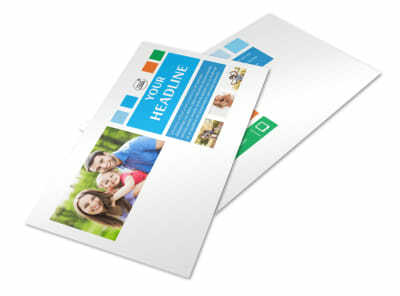 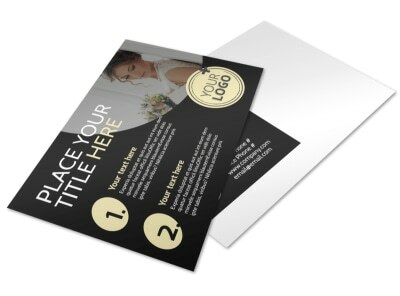 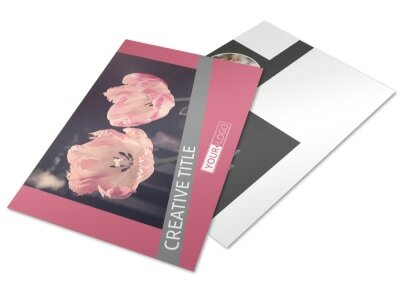 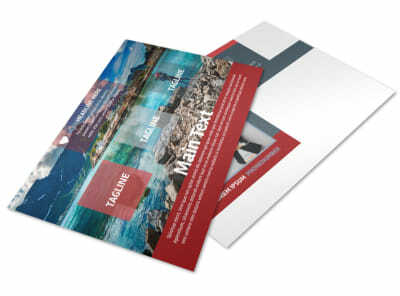 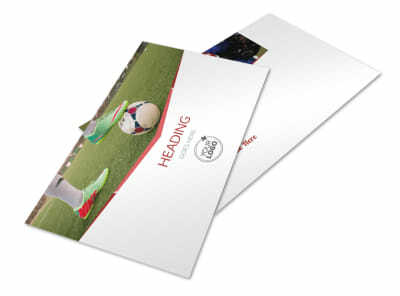 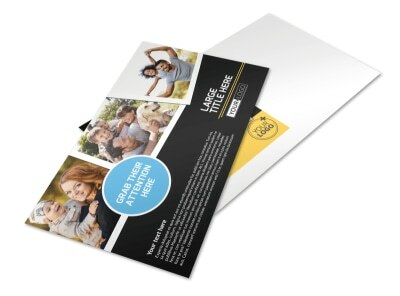 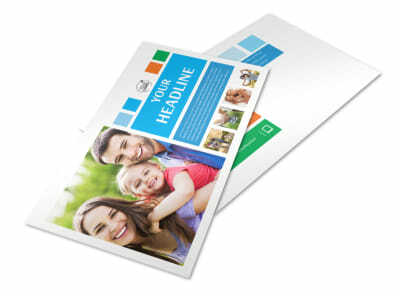 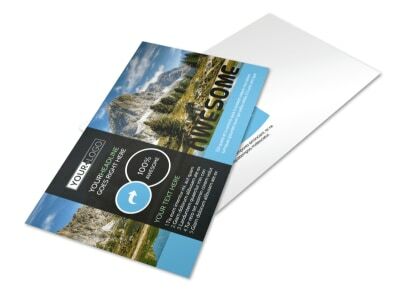 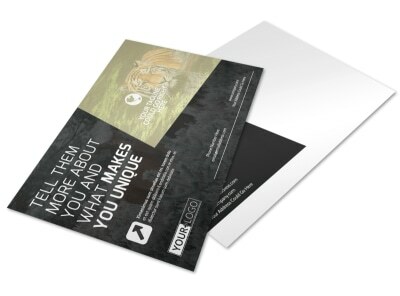 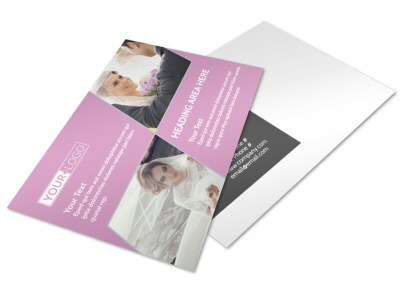 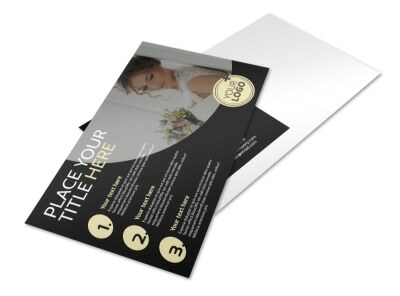 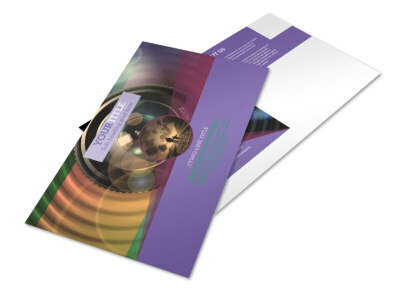 Our photography postcard templates put you in total control of your marketing message with the help of our online editor. 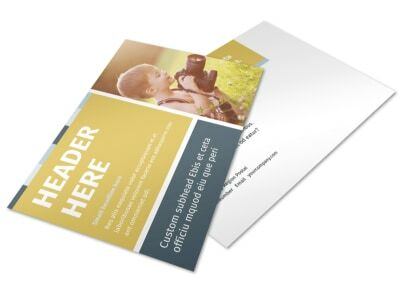 Simply upload images you want to showcase, add your logo or graphics, and choose the font, size, and color for wording your message. 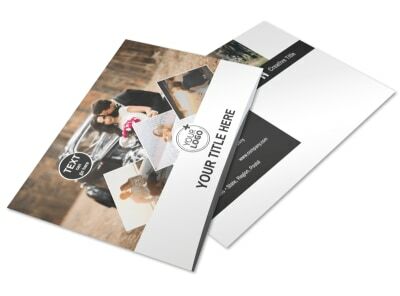 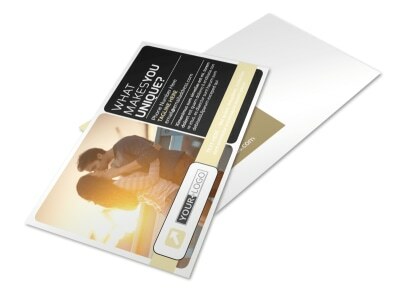 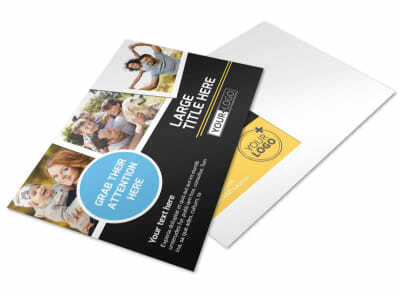 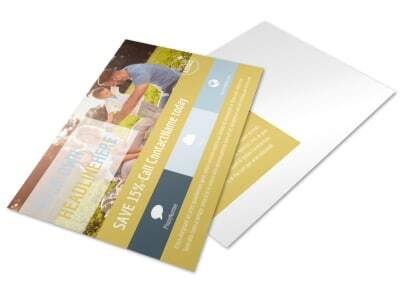 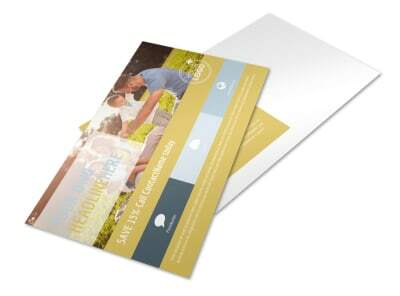 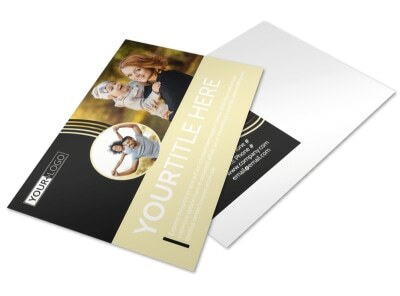 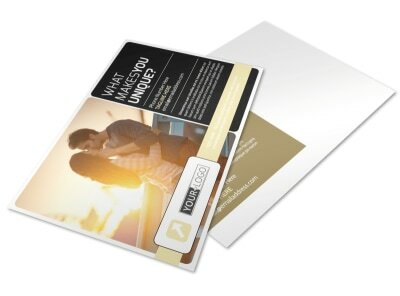 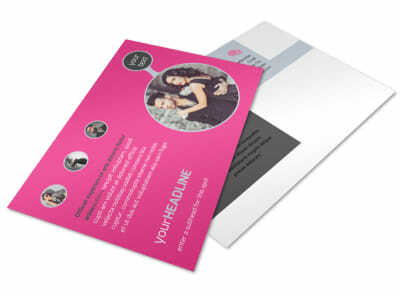 Send postcards to announce your grand opening, advertise package specials, or remind clients of booked sessions. 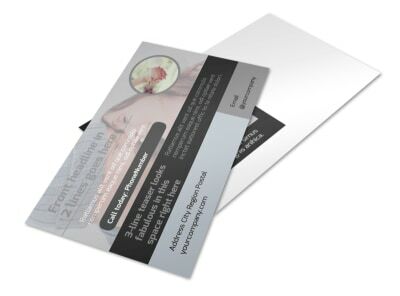 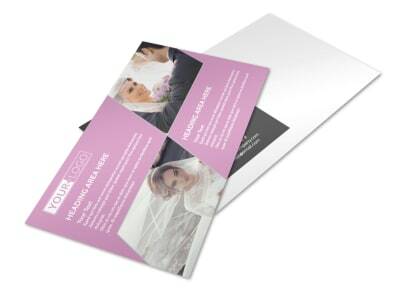 Let us print your cards for you using CYMK printing processes and premium paper, or print them on your own for quicker service.